TOGETHER, WE CAN MAKE A HUGE IMPACT! "Your support furthers our charitable mission, as we seek to advance our capacity to serve the economic interests of our veterans, create STEM & leadership opportunities for our youth, and work to bring people together to combat the social disparities that impact the under-served." » NC Secretary of State Business Registration Filing. » IRS Proof of Exemption and Tax Deductibility. » IRS Form 990-N (ePostcard) Filings. » Guidestar.org Transparency Report (2016-2019 Platinum Seal). USD Contributions will be used to advance the organization's charitable programs. To donate via cashier's check or money order, please make your gift payable to "Emerging Entrepreneurs, Inc." and mail to: P.O. Box 13022 Durham, NC 27709. 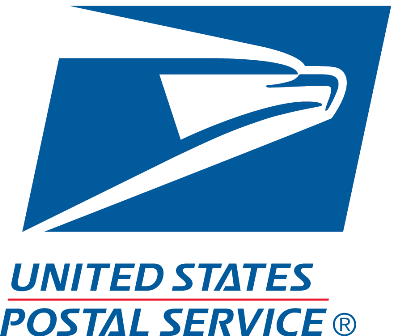 For overnight mailings, please send to: 4819 Emperor Drive, Suite 400. Durham, NC 27703.
eMerging Entrepreneurs, Inc. also accepts donations via Bitcoin, Ethereum, and Litecoin. 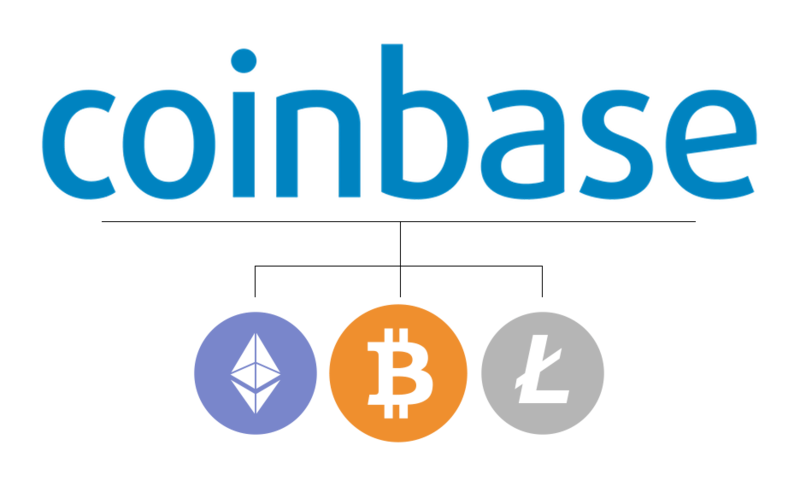 To make a cryptocurrency gift, please click here. The more you shop, the more you give! 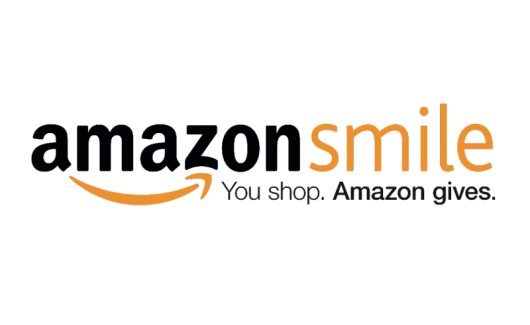 Shop online at Amazon Smile, and Amazon will donate 0.5% of your purchase to our non-profit organization! Click here to shop and donate.